Cancellations are a bad experience for all parties, so we recommend using discretion when cancelling walks. 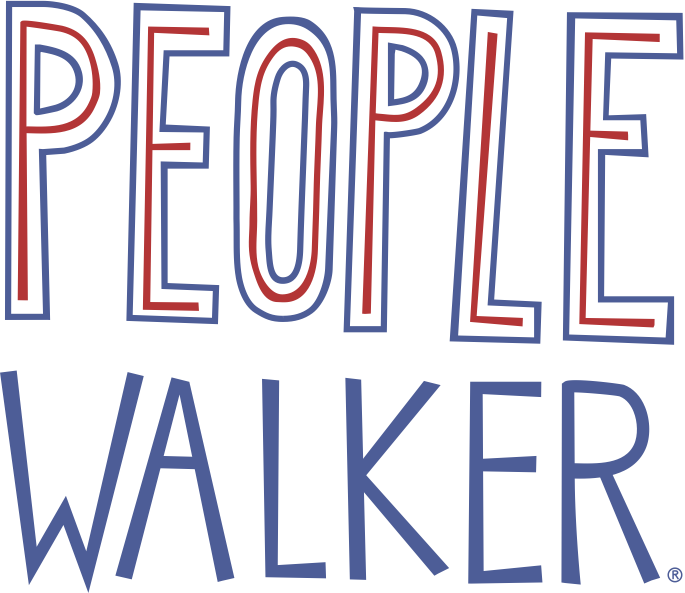 When cancelling walks, remember that the People Walkers community is diverse, representing different generations, ethnicities, genders, sexual orientations, and religions. We encourage open-mindedness and mutual respect. Read more about our Anti-Discrimination Policies. If you cancelled a walk for safety reasons or couldn’t contact a client (for example, if they said they were arriving but didn't or they never responded to you in our messaging section of the app), tap 'Contact Support' below to let us know. Accepting Walk Requests in time! At what times can I walk people?